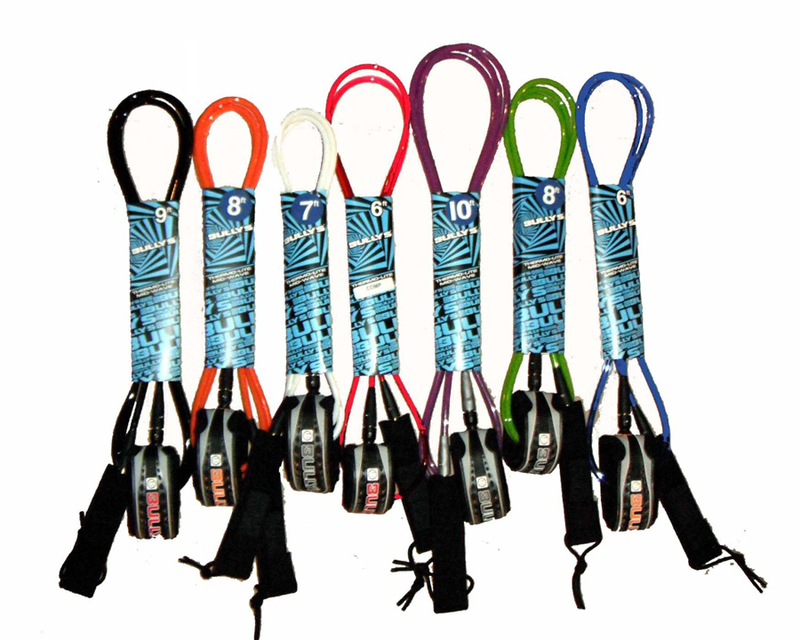 Bully’s Surf Equipment is the manufacturer of the most reliable surf leashes in the world. In business for over 25 years, Bully’s uses only the strongest and best urethane made in the U.S.A.. All parts and materials are tested to assure that only the highest grade material and parts go into the Bully’s products. You know when you buy Bully’s that we take all water sports seriously and it shows in our products. Bully’s manufactures a variety of leashes for short boards, long boards, body boards and stand up paddle boards. 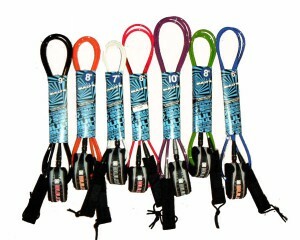 Bully’s also manufactures various surf leashes for sit on top kayaks, fishing kayaks, canoes, and body boards.